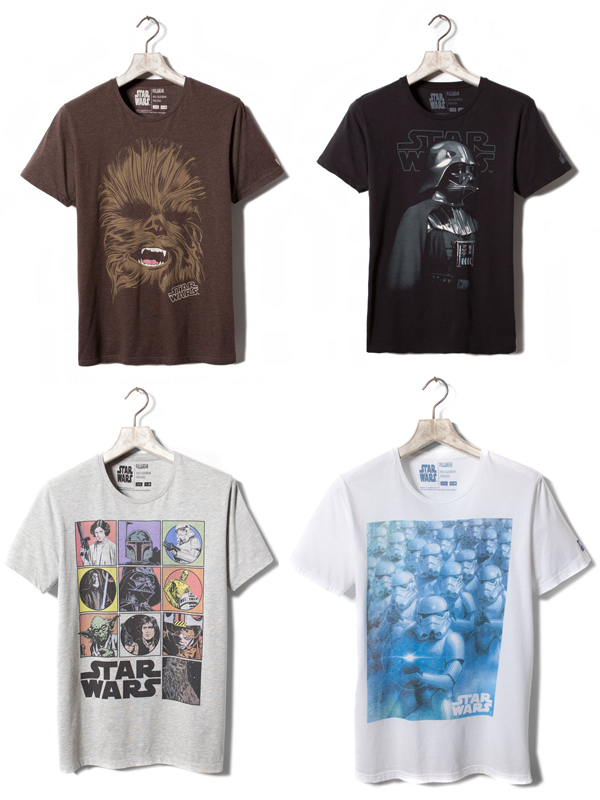 There are two things I love...Star Wars and cool prints on T-shirts. I found these at Pull&Bear on Men's section. They always seem to have more interesting and fun prints. I'm really considering of getting one of these but I just can't decide which one. 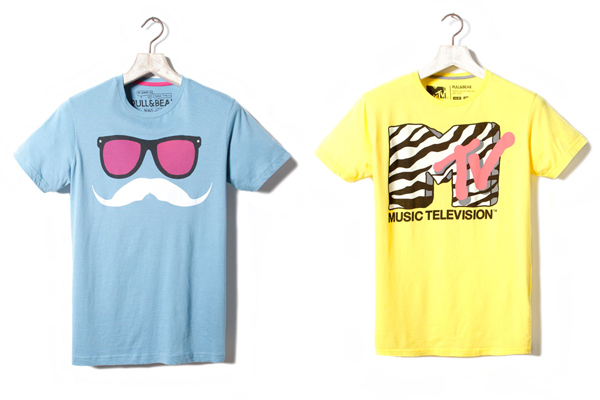 all of these T shirt are so cute!! Love the colors too! Hope you are having a wonderful day! The moustache one is cute!! Oh my goodness I love them specially the Star Wars one!!! Have a fantastic weekend doll. Great article....!! !Nice to know about new things with helping concept. Promotional products are great strategy for marketing your business. the main benefit of promotional products. Most of products are very cost effective so take advantage of these cheap promotional products.